A job created is a job well done? A major rhetoric when you listen to politicians these days is: we will create more jobs! It was one of the main propaganda points for Trump, it played a role in Brexit and we hear it quite a lot during elections around the Western world. The message is clear: a job created is a job well done. But is that so? Jobs are not neutral. Every job has an impact. On the person doing that job, indirectly on his/her immediate surroundings due to that impact and in a larger or smaller degree on our society and the environment. That impact is not always positive and can come with huge costs. Not all these costs are financial. People working in the weapons industry contribute to wars, lobbyists which try to deregulate the use of dangerous chemicals contribute to endangering our health, people working in the coal industry contribute to climate change, … The list is endless. Then there’s the personal impact. Some jobs are so stressful they contribute to health problems and burn-outs and as a side effect increase the cost of health care. Others are boring and/or are experienced as meaningless. 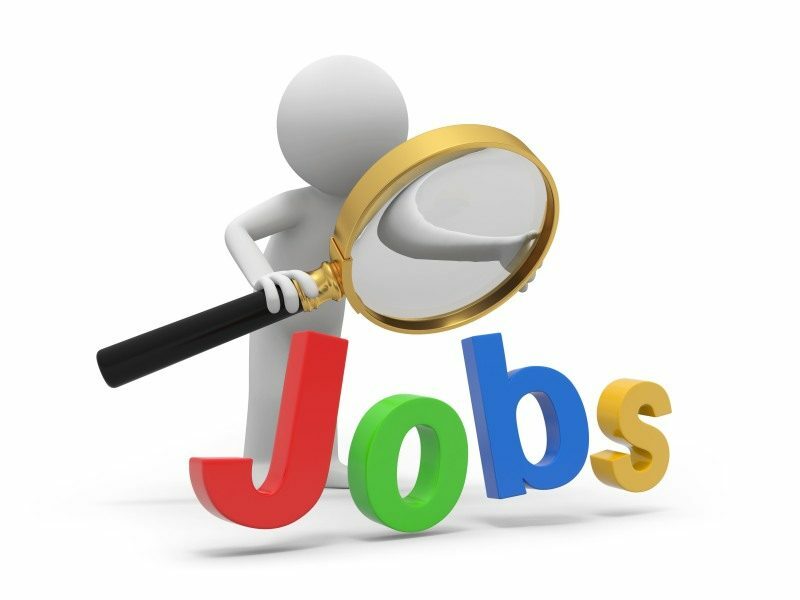 These jobs lead to bore-outs which can lead to listlessness and in extreme cases depression. Again increasing healthcare costs. A job is so much more than a way of getting a paycheck or something to keep people busy with. It’s time we stop to blindly try to create more jobs just for the sake of creating jobs. That’s like eating anything, including something poisonous, just so that we’d have a full stomach. No one does that … I hope. But we seem to accept this in the job market, regardless what the side effects are. It’s time to start a different rhetoric. One where we take into account the full impact of the jobs that are created. One where we start to ask the question: what jobs do we actually need in order to create a peaceful, fair society which protects our environment instead of ruining it. What does it mean to create meaningful jobs? What needs to be done in order to create a society where, for many people, a job is not just enduring until the weekend arrives? How do we marry this with progress and productivity? These are not easy questions. But in the interconnected, complex world we live in the questions that need to be asked most are never easy. And I know, for those of you who don’t have a job and/or who are teetering on the verge of poverty, any job will do. And I understand that. It’s especially for you that these questions need to be asked and action needs to be taken. So that you won’t only have a job but also a job which is fulfilling and which you know has a positive impact. Not only on yourself but also on society at large. Wouldn’t it be great if you wake up in the morning and enjoy going to work?